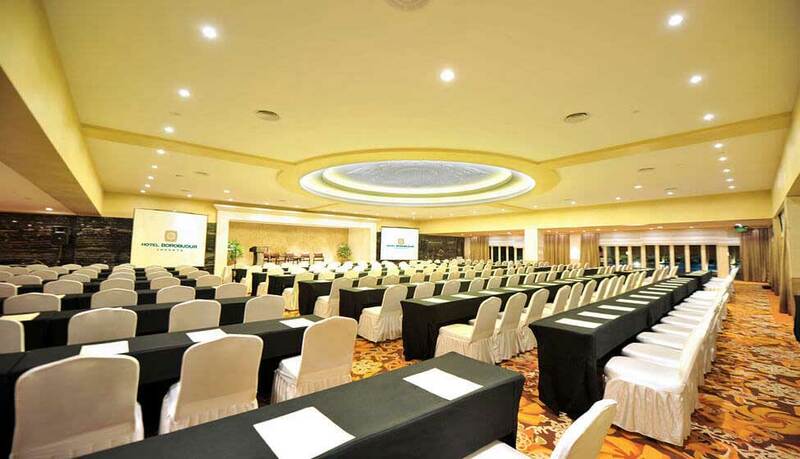 Again and again, Hotel Borobudur Jakarta is awarded as Indonesia Leading MICE Hotel by Indonesia Travel & Tourism Awards. 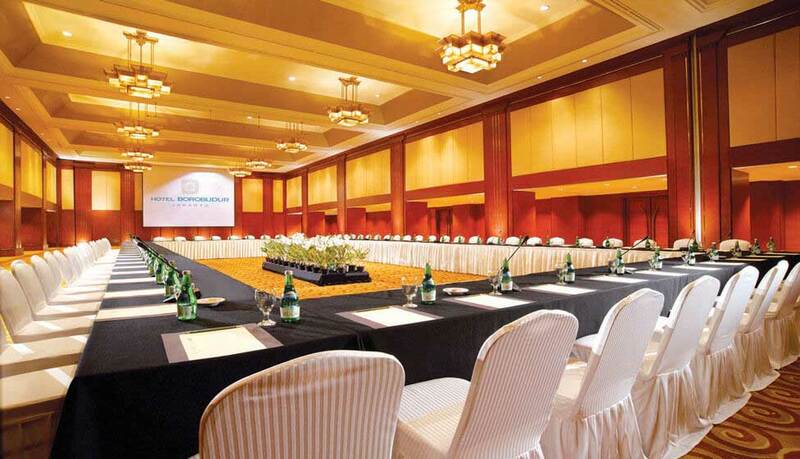 Our accolades and awards has proven that we are the best venue for your prestigious events. 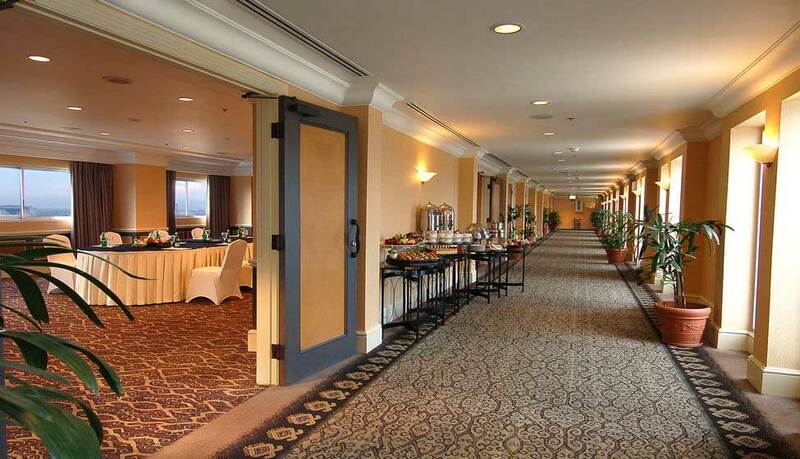 We have 18 function rooms and a grand ballroom to host various events, from a business meeting for 15 colleagues, to a great celebration of 3000 people corporate party. 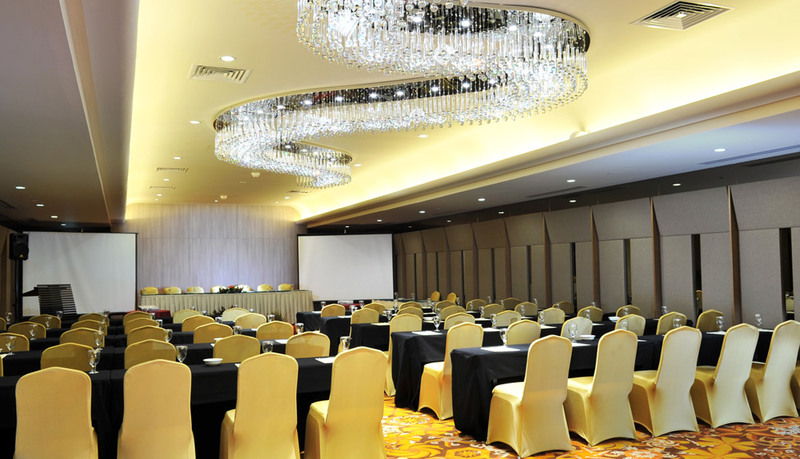 An array of meeting packages are available, specifically designed to suit to your needs. Offering state-of-the-art equipment, efficient and detailed catering service, as well as exceptional menus, you could leave all the detail to us, and immerse yourself in your professional work.